The Delta State Sickle Cell Centre bill sponsored by Hon Pat Ajudua representing Oshimili North constituency and the State Centre for Rural and Social Development bill, Otorho-Abraka sponsored by Hon Evance Ivwurie representing Ethiope East Constituency were among the bills that passed the second reading on Tuesday at the State House of Assembly presided over by the Speaker, Rt Hon Sheriff Oborevwori. Hon Ajudua while arguing the bill with the support of other lawmakers including Hon Oboroh Preyor; Emeka Anthony Elekeokwuri; Alphonsus Ojo; Angela Nwaka and Dennis Omovie said the bill on sickle cell was to enhance the campaign and control of the disease in the state. 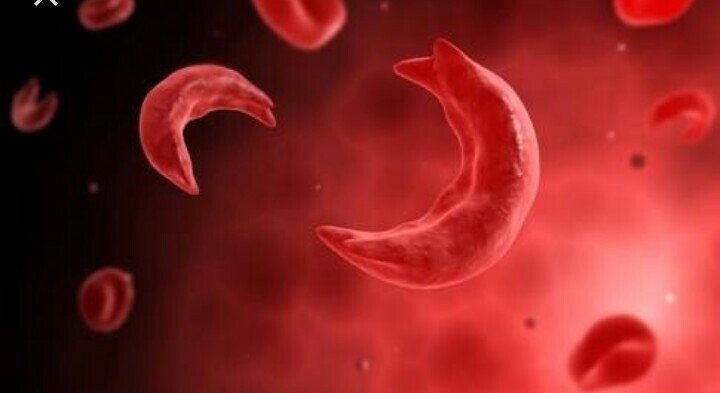 The lawmakers noted that an enabling law was needed to manage sickle cell anaemia, which will further attract the attention of the international donor agencies, adding that specialized centres will be created across the state. Invariably, the Speaker announced the setting up of an ad-hoc committee to scrutinize the bill with Hon Alphonsus Ojo as Chairman, while Hon Angela Nwaka; Daniel Mayuku, Efe Ofobruku and Kennedy Daubry are members and would submit their report in two weeks. On the Delta State Centre for Rural and Social Development Studies bill, Hon Evance Ivwurie and Emeka Elekeokwurie argued that the proposed bill will further expand the activities of the already established center. The Speaker equally referred the bill to an ad-hoc committee headed by Hon Daniel Yingi, while Hon Peter Uviejitobor, Festus Okoh and Reuben Izeze were to serve as members for which the committee is expected to submit back its report in two weeks.